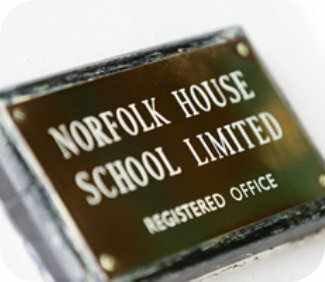 The Bursary Scheme is intended to provide means-tested financial assistance to parents who might otherwise be unable to send, or to continue to send, their child to Norfolk House School. Applications for Admissions Bursaries may be made alongside applications for a place at the school. Parents whose financial circumstances worsen unexpectedly after their child has enrolled at the school may apply for a Hardship Bursary. All applicants for bursaries are required to complete a financial means questionnaire and provide any supplemental information upon request. Completion of a financial means questionnaire does not guarantee the award of a Bursary. The award of a bursary is discretionary and subject to review by the school at least annually.